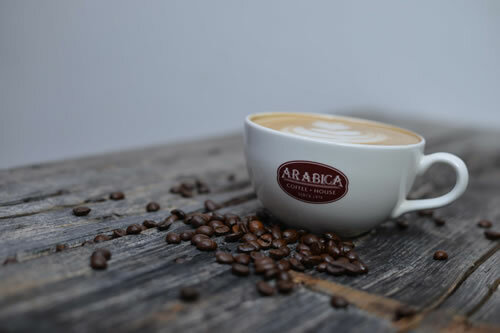 At Arabica Coffee House we seek to redefine how you experience coffee. "The proof is in the cup! Welcome to Arabica Coffee House Cyprus. 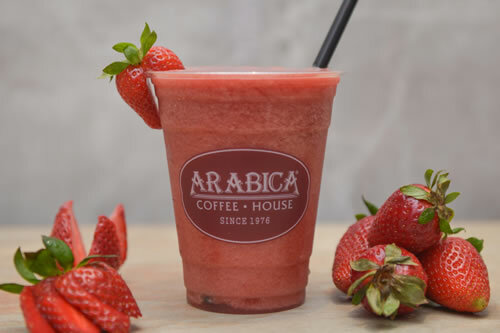 Arabica Coffee House is about heritage, passion for coffee and lifestyle. 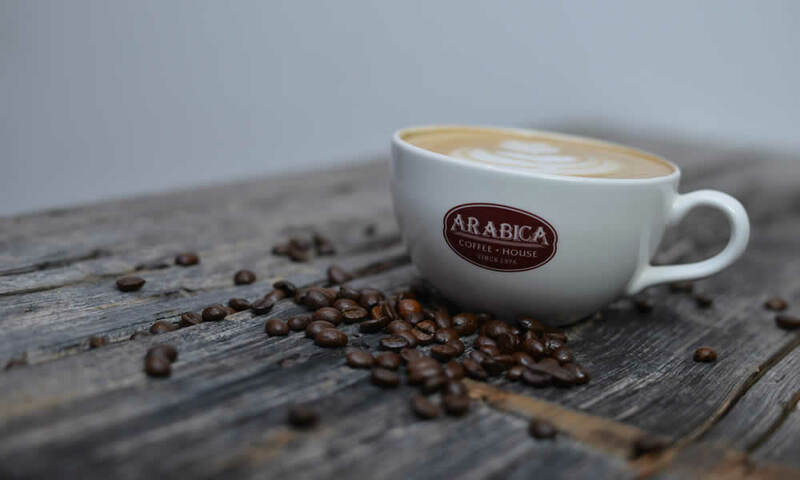 Founded in 1976, Arabica is one of the US’s first coffeehouses and the “original coffeehouse of Cleveland, Ohio”, well-known to have the best drip coffee and the best mocha in the US. Our first location was on Coventry Road in Cleveland and the success of our first store brought on tremendous growth in North East Ohio. Our second location was opened in 1981 in Shaker Heights, Ohio and the rest is, shall we say, history. 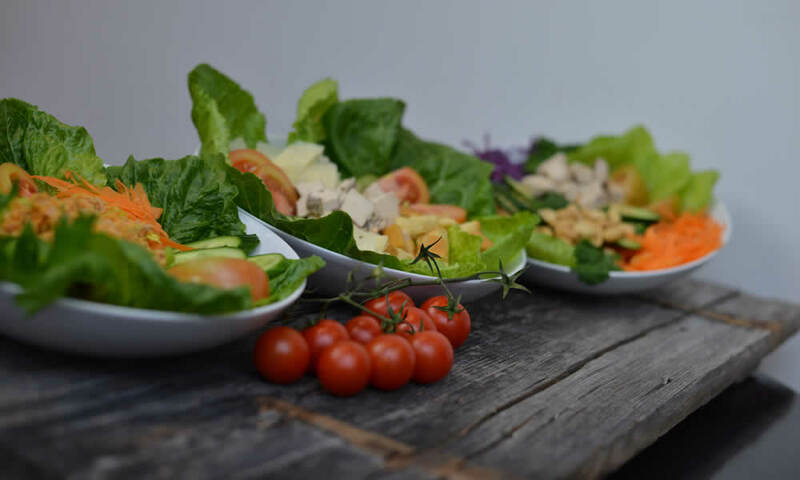 read more..
What is your taste preference? 100% Arabica. All of our coffees start with great coffee beans. We only use our own exclusive 100% Arabica. Why? Because using a unique blend creates a unique taste you can only enjoy at Arabica. Your ingredient advantage. Our smoothie mixes use natural, quality ingredients –and no added sugars, artificial sweeteners, colors, flavours or preservatives. No matter which blend you choose, you’ll be enjoying goodness in every sip. Quality in every bite.Our approach towards food echoes our coffee philosophy: quality above all else. hand-made artisanal snacks for which you will come back time and again. 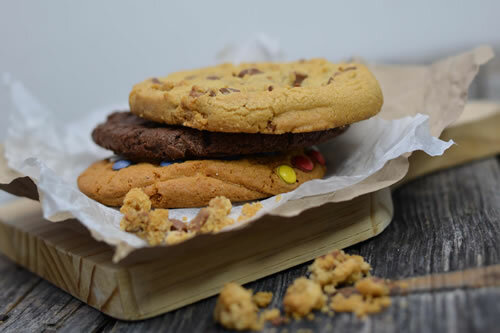 To this end we use the best fresh ingredients in all our products and ensure that our muffins, sandwiches and pastries are prepared and baked daily. Discover our coffee and food offerings. We invite you to enjoy the rich flavours of Arabica coffee at home and at the office with our FREE delivery services. 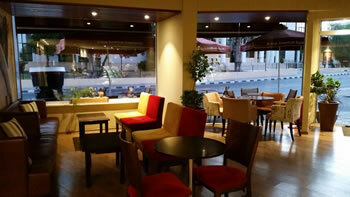 At Arabica Coffee House, we aim to provide a service that matches the lifestyle of our customers. 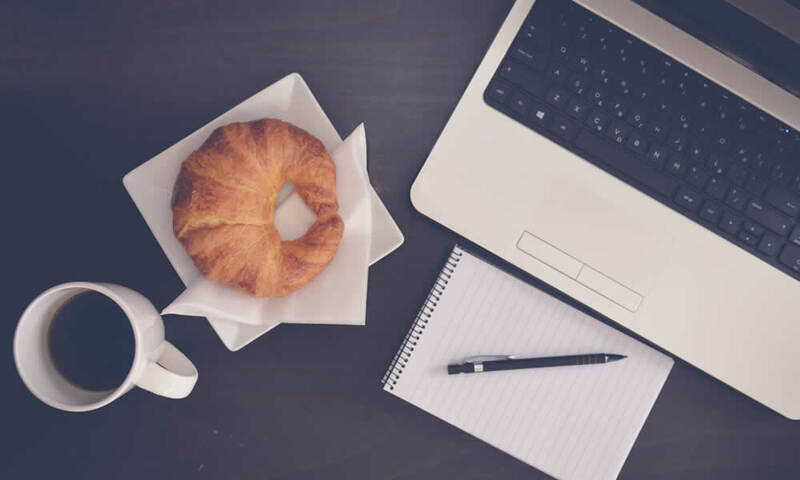 All our stores offer a great place to meet either for business or pleasure and we have a free Wi-Fi zone which gives you access to the Internet from your laptop or smart phone for free. There’s no purchase or subscription required ,so sit back, relax and enjoy a real Arabica coffee while you surf away.